Ideal for Fragile Documents, photos,newpapers, canvas paintings and more. Easy to use Book and Oversize Scanning modes. You connect the scanner via Ethernet cable, or Wi-Fi to your Network. You can control the scanner via PC, across the Network. You CANNOT connect the scanner directly to a PC. 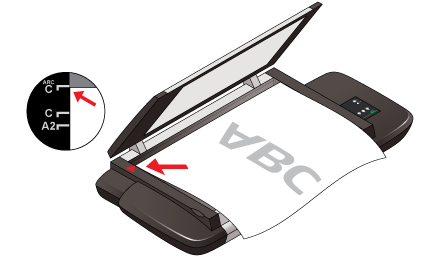 You CAN scan to a USB Drive or USB Stick via the USB Port and 7" monitor, but not "talk" directly to the scanner via USB cable. Think of it like a walk-up scanner, network printer or other network stand alone device. The large flatbed surface, fast scanning speeds and ultraflexible design makes the Contex IQ Flex the perfect solution for the demanding user. 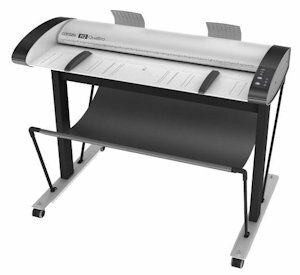 Protect fragile originals by placing them gently on the scanner bed or utilize the flexibility to scan books, textile, wood, original artwork or anything you would like to transform into digital content. 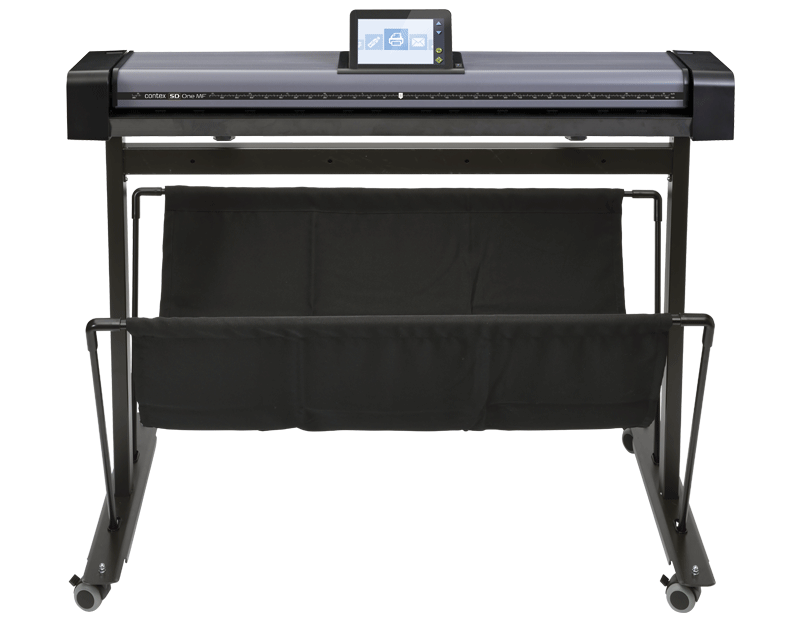 The IQ Flex is the most flexible A2/C-size flatbed in the market. Operate from the touch panel or install the Nextimage software and run it from a remote PC or simply use rainforest365(on your smart phone or tablet). 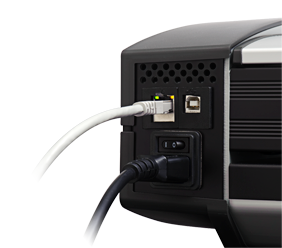 Scan to any PC via Ethernet or Wi-Fi with the revolutionary Contex LINK pc utility. The Contex IQ Flex gives you a very beneficial ROI, keeping the outstanding, renowned Contex CCD quality. Combine materials like never before. You can place anything on the scanner bed and let the IQ Flex do the scanning. 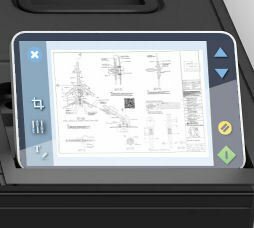 The IQ Flex supports scanning any shape or size and can be used to scan original artwork, create product catalogs or make digital archives of your most fragile originals. A simple guide in Nextimage will help scanning documents twice the size of the scan bed. Simply place the documents and follow the guide. This truely makes the IQ Flex an A1 scanner in a A2 size. Full scan bed in 6 seconds. Contex LINK networking and cloud access utility. WIDEsystem driver and scanner maintenance utility. Warranty: 2 Years Fast, easy parts replacement.